The recent research conducted by 451/ChangeWave reveals that neither Maps nor the new Lightning connector or other problems of iPhone 5 have dampened enthusiasm for the device - there’s more demand for Cupertino’s latest smartphone than for any previous editions! The survey canvassed 4,270 North American consumers, 32% of which said that they were likely to buy an iPhone 5 as their next smartphone — within that 19% said ‘very likely’ and 13% ‘somewhat likely. 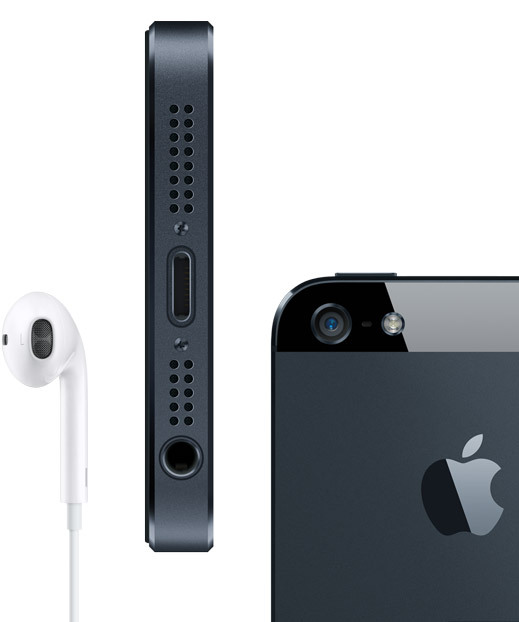 The “very likely” alternative has gone almost double in comparison with Apple’s previous iPhone 4S. The same report also aimed to find out if respondents running iOS 6 had experienced problems with Apple Maps, and it appears that the new mapping software has not been a major issue for users as 90% of those polled reported “no problem at all," while 3% said iOS 6 Maps are a "very big problem". 6% said the issue is "somewhat of a problem." So it seems that competitors do contribute for such a negative reputation of Apple Maps a lot. Moreover, nearly a third of respondents - 31% — said the change to the Lightning port is "not much of a problem," while 26% said it's "no problem at all”! Despite more than two-thirds of respondents expressing concerns over the Lightning port, the research found it will not stop consumers from buying the latest smartphone by Apple. The success of iPhone 5 was obvious even before its official introduction – experts believed the device would dominate the market. And it’s been even bigger success after the launch - 2 million units have been pre-ordered in the first 24 hours, and Apple announced the device sold 5 million units in its first three days of availability!